- Used by the greatest clubs in Brazil, Portugal and Europe. - Top 10 in UK (FA), Germany, Italy, Spain, etc. 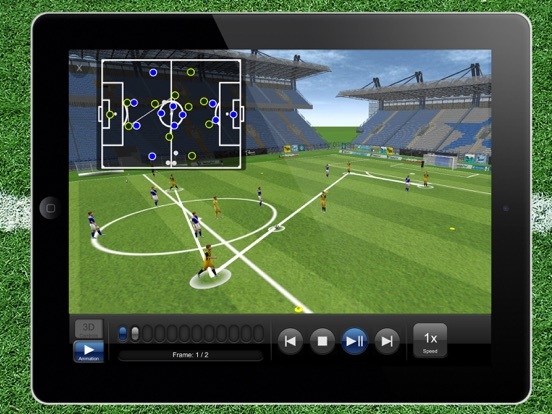 TacticalPad is the most complete tool for coaches, assistant coaches, performance analyst, journalists and sport enthusiasts. 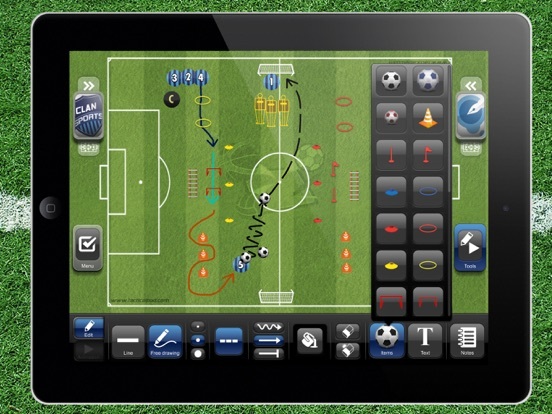 TacticalPad's contains hundreds of free downloadable sessions, practices, drills from the greatest coaches and clubs methodologies around the world. Easy to use, agile, together with Tablets’ and Smartphones’ mobility, TacticalPad is the best option for football professionals to improve their communication, resulting in better understanding in tactical discussions and development of football skills. 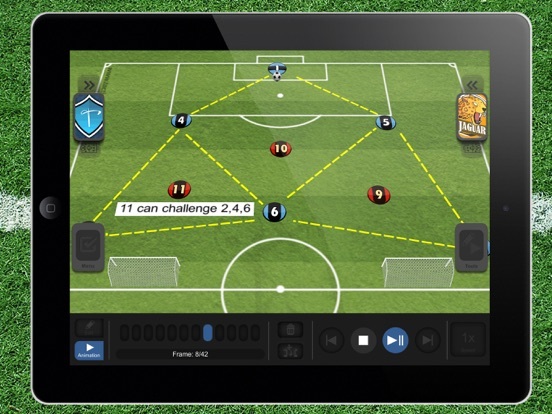 TacticalPad targets every football level, from amateur to professional, from youth development to high level. 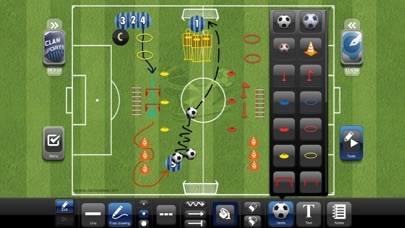 It is a competitive advantage, assisting technical staff to study and surprise opponents. 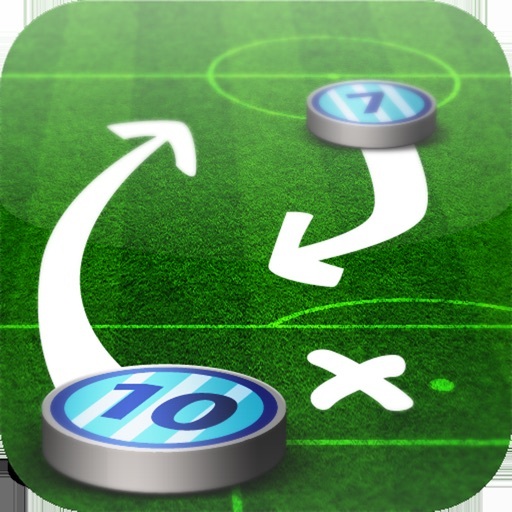 TacticalPad is not only used by football’s technical staff (couch, assistants, observers, etc), but also by journalists, bloggers, teachers and sport enthusiasts. Because of its high quality graphics, it is widely used to generate content for blogs, social networks, lectures, newspapers, etc. 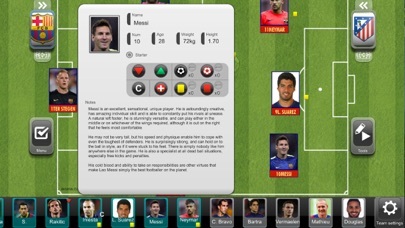 • Notepad to add description for drills, tactical analysis, etc. • Lots of document templates for you to create your playbook. • Use it in the bench, pre-game presentations, training sessions, half time talks, daily chats, home, etc. Use it anytime and anywhere by everyone. - Upgrade your TacticalPad to year Subscription (auto-renewable) to have access to upcoming features, TacticalPedia projects/content and constant support. Subscription is auto-renewable.